You know all about the beads, parades, masks and mayhem of Mardi Gras in New Orleans. But did you know that the country’s first Mardi Gras celebration was held not in the Crescent City, but 125 miles east, in Mobile, Alabama? 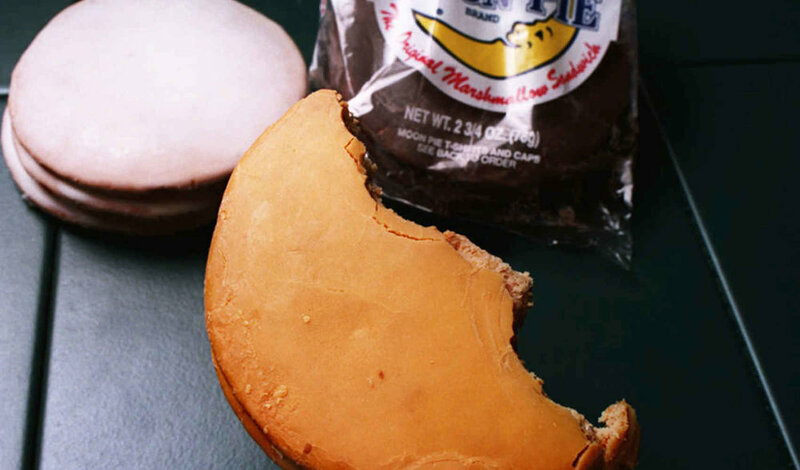 It’s true, and there’s more: snack-lovers who get there in time for the parades can seriously rack up on free moon pies. Here’s the backstory: In 1703, Mobile was the capital of French Louisiana. French Catholic settlers brought with them their “Carnival” traditions of feasting, revelry and merriment on the days preceding Ash Wednesday, then fasting during the somber, sacrificial season of Lent that immediately follows. Fifteen years later, the territory’s capital moved to the newly founded New Orleans, as did the Mardi Gras tradition. But it’s well-documented that Mobile’s parade was first held in 1711, when 16 men pushed a cart carrying a large papier-mâché cow's head down the street, kicking off a big outdoors party.